Subtle notes of cocoa enhance the natural flavor of cheese. 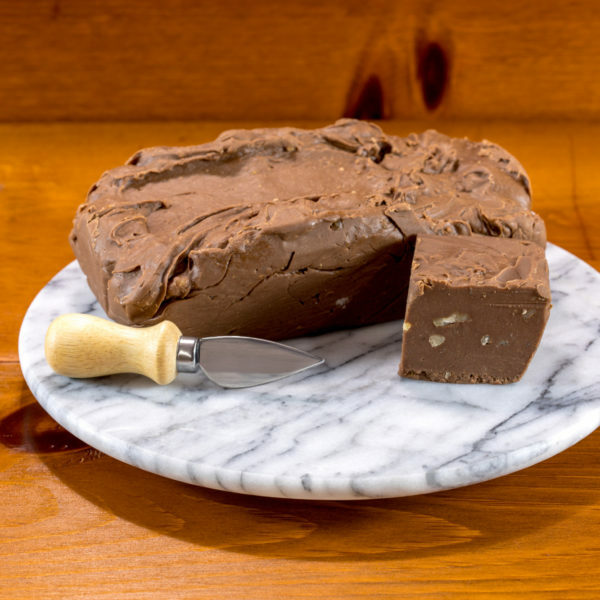 After all, chocolate and cheese each benefit from wholesome dairy products and sweet sugar. 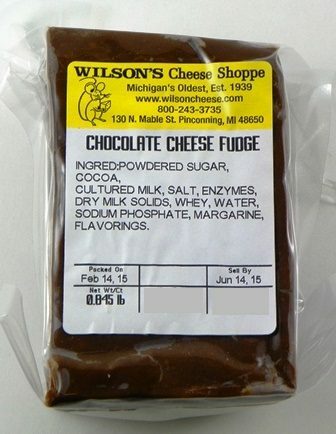 If you haven’t tried the Chocolate Cheese varities from Wilson’s Cheese, you’re missing out.